When World War II ended in September 1945 following the bombings of Hiroshima and Nagasaki,many servicemen who were deployed overseas dreamt of returning home to their loved ones. 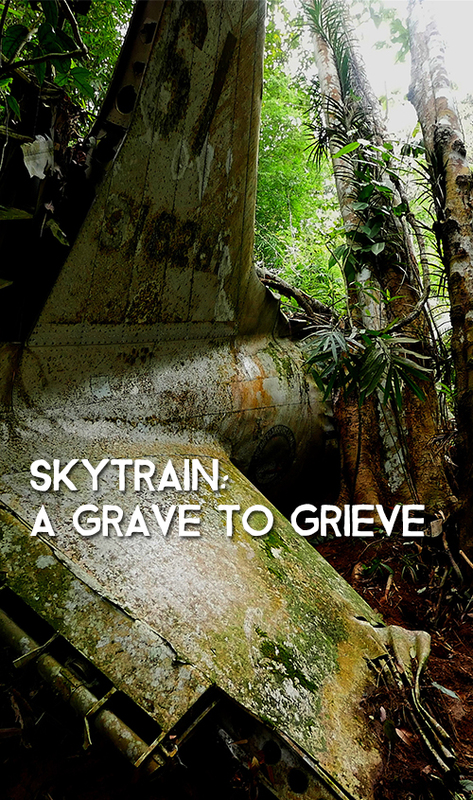 But for some,their dreams were brutally cut short such as the case of the Dakota 43-16261 crew flying from Singapore to Butterworth which crashed into dense jungle in Beruas, Perak, Malaysia. The bodies of Flight Officer Juson B Baskett, First Lt William H Myers and Private First Class Donald E Jones were left on the crash site for 70 years before a joint effort by the Malaysian and United States Government were able to recover their remains. Bill Myers, a nephew of William H Myers who heard about the ill-fated plane from her mother has made it his mission to find his uncle’s remains and return them to the US to be buried alongside his loved ones. This is one of the story of those left behind and only made the trip home after decades of waiting where grief finally have a grave.